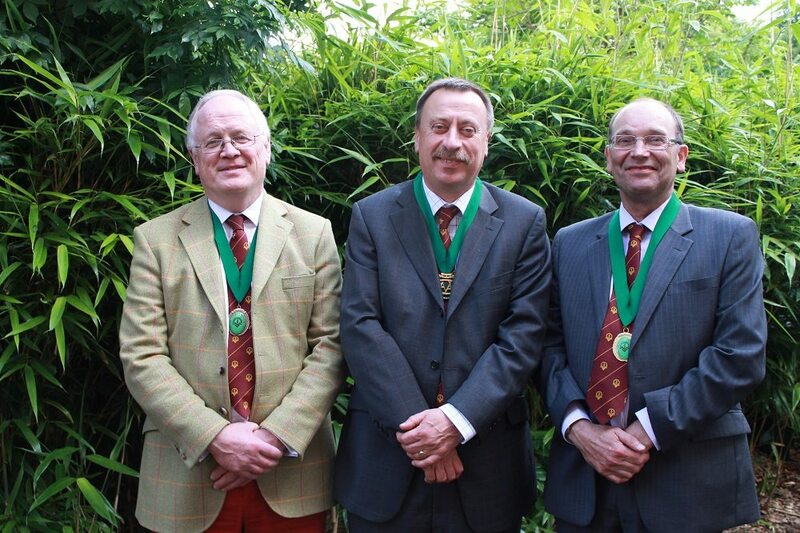 The Central Association of Agricultural Valuers invested a new presidential team at its AGM today (24 June), bringing a broad spectrum of experience to the helm. The Association, which represents over 2700 professional members across a range of agricultural and rural professional work, will be headed up by incoming President Nick Millard. A partner at Totnes-based land agents Michelmore Hughes, Mr Millard also lectures in land management at Reading University, is a visiting research fellow at Exeter University and is former Chairman of the CAAV’s Valuation Taxation and Compensation committee.